Hotel Transylvania font here refers to the font used in the poster title of Hotel Transylvania, which is an American 3D computer animated comedy film released in 2012. 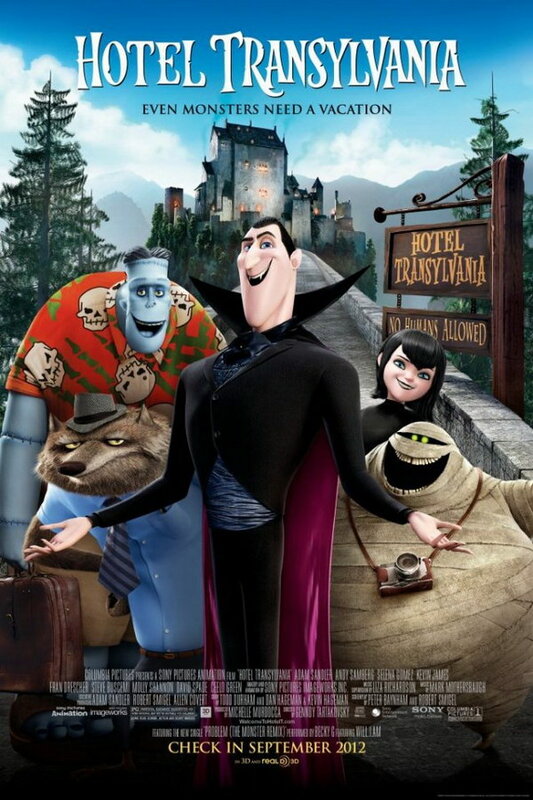 The film tells the story of Dracula, who tries to protect his daughter Mavis from falling in love with an unexpected human traveler to the birthday party at Hotel Transylvania. The lettering for the film title is very similar to a font called Hostel Transilvania designed by Kaiserzharkhan. The font is available in uppercase letters, numbers and limited punctuation marks and accented letters. You can download the font for free here. If you do not want to download and install the font but just like to create simple text or logos using Hotel Transylvania Font, just use the text generator below. The following tool will convert your entered text into images using Hotel Transylvania Font, and then you can right-click on the image to save it or click on the "EMBED" button to get links to embed images on the web.